Nawazuddin Siddiqui is an Indian actor who appears in the Bollywood films. He has proved that he is one of the most talented actors in our Bollywood industry with his great on-screen presence. Nawazuddin Siddiqui made his debut in the Bollywood industry with the film Sarfarosh which was directed by John Mathew and released in the year 1999. Nawazuddin has appeared in many commercially successful films like Kick (2014), Manjhi (2015), New York (2012) and others. His on-screen presence is totally loved by the Bollywood fans which have given him a remarkable position in the film industry. Nawazuddin Siddiqui got his breakthrough after the film Black Friday which was directed by Anurag Kashyap and released in the year 2007. He has played many crucial supporting roles in the Bollywood films and has been nominated three times for the Best Supporting Actor and won this award for the movie ‘The Lunchbox’. Let’s check out some of Nawazuddin Siddiqui movies which prove him as one of the most talented actors in our Bollywood industry. 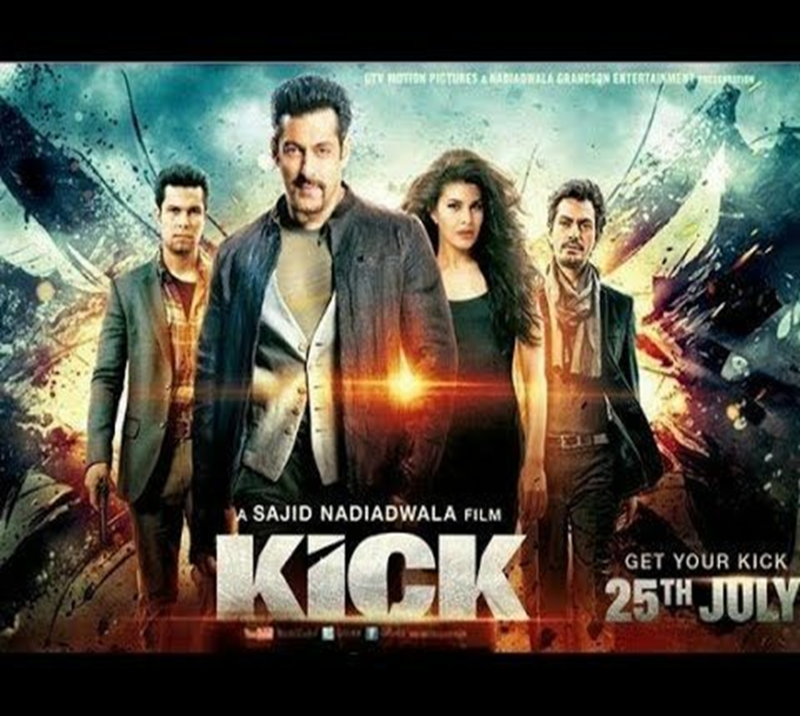 Kick is a Bollywood action film directed and produced by Sajid Nadiadwala which was released in the year 2014. The movie features Jacqueline Fernandez, Salman Khan and Randeep Hooda in the leading roles. Randeep Hooda plays the role of a police officer named Himanshu who is after a robber Devil (Salman Khan) who’s actual name was Devi Lal who targeted rich and corrupt people. The movie was commercially successful and gained positive reviews from the critics and the audiences. Gangs Of Wasseypur is a Bollywood crime thriller film directed and produced by Anurag Quadri which was released in the year 2012. The film features Manoj Bajpayee, Nawazuddin Siddiqui, Richa Chadda, Huma Qureshi, Tigmanshu Dhulia and Pankaj Tripathi in the pivotal roles. The film revolves around a gangster named Sardar Khan who clashes with Ramadhir Singh who was a coal mining kingpin. Babumoshai Bandookbaz is a Bollywood action crime drama film directed by Kushan Nandi which was released in the year 2017. 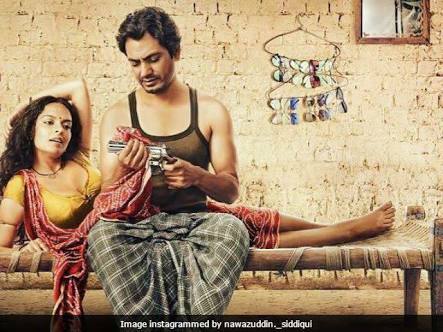 The film features Nawazuddin Siddiqui and Bidita Bag in the pivotal roles. 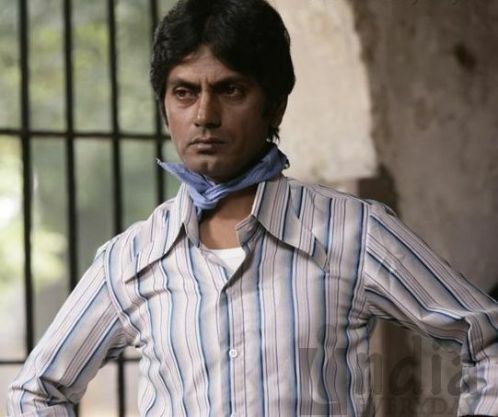 The film revolves around a small contract killer named Babu (Nawazuddin) and his life. Bajrangi Bhaijaan is a Bollywood drama film directed by Kabir Khan and produced by Salman Khan and Rockline Venkatesh which was released in the year 2015. The film features Salman Khan, Harshaali Malhotra, Kareena Kapoor and Nawazuddin Siddiqui in the major roles. 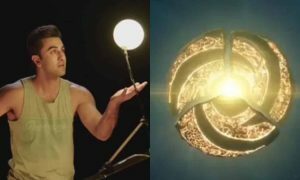 The film revolves around Pavan, who is also known as Bajrangi Bhaijaan as he is a devotee of Lord Hanuman. In the movie, he faces many challenges when he finds a Pakistani girl child Munni as he travels to Pakistan without a Visa ‘Taaron Ke Neeche Se’. 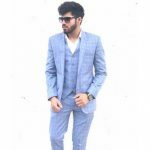 Raees is a Bollywood crime action film directed by Rahul Dholakia and produced by Gauri Khan, Ritesh Sidhwani and Farhan Akhtar which was released in the year 2017. The film features Shah Rukh Khan, Mahira Khan and Nawazuddin Siddiqui in the lead roles. 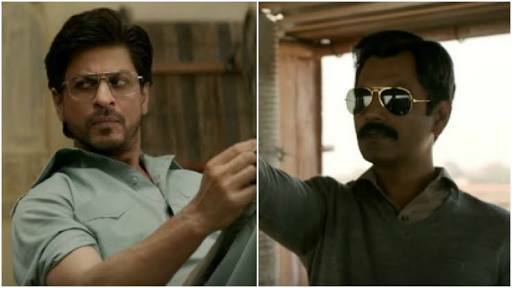 The film revolves around Raees Alam (Shah Rukh Khan) who lives in Gujrat. Gujrat is a dry state where liquor is prohibited but Raees continues to do illegal liquor trade considering that it is just a business and no business is small. 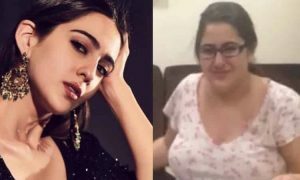 Haraamkhor is a Bollywood comedy film directed by Shlok Sharma and produced by Guneet Amarpreet Kaur, Anurag Kashyap, Feroz Alameer and Achin Jain which was released in the year 2017. 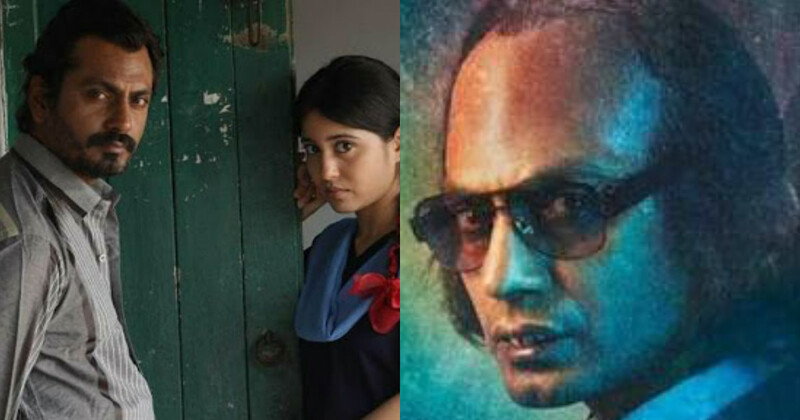 The film features Nawazuddin Siddiqui and Shweta Tripathi in the lead roles. The film revolves around Shyam, who is a married teacher. In the film, Shyam gets involved with one of his student named Sandhya. Lately, it is found that even Kamal has a crush on Sandhya and so he tries to chase her. Manjhi is a Bollywood biographical film directed by Ketan Mehta and produced by Nina Lath Gupta and Deepa Sahi which was released in the year 2015. The film features Nawazuddin Siddiqui in the major role. Nawazuddin Siddiqui plays the role of Dashrath Manjhi, who was also known as the ‘Mountain Man’. The film is based on the story of this mountain man whose wife dies when she was crossing a mountain. The angry Dashrath Manjhi then sets out to carve a road through the mountains. 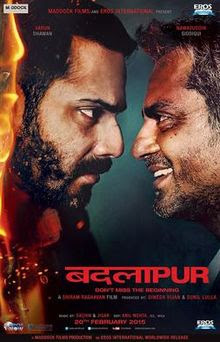 Badlapur is a Bollywood thriller film directed by Sriram Raghavan and produced by Dinesh Vijan and Sunil Lulla which was released in the year 2015. 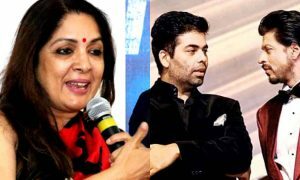 The film features Varun Dhawan, Nawazuddin Siddiqui, Huma Qureshi, Yami Gautam, Vinay Pathak, Divya Dutt and Radhika Apte in the major roles. 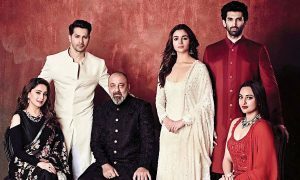 The film revolves around a man named Raghu who finds out the person behind the murder of his wife and son and sets out to avenge their murderer. Mom is a Bollywood crime thriller film directed by Ravi Udyawar and produced by Boney Kapoor, Sunil Manchanda, Mukesh Talreja, Naresh Agarwal and Gautam Jain which was released in the year 2017. The film features Sridevi in the lead role and Akshaye Khanna and Nawazuddin Siddiqui in the supporting role. 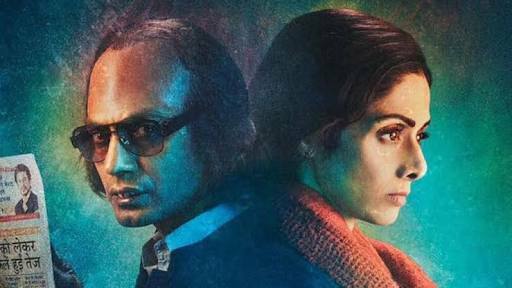 The film revolves around a stepmom named Devki (Sridevi) who sets out to avenge her daughter’s rapists with the help of a private detective named DK (Nawazuddin Siddiqui). 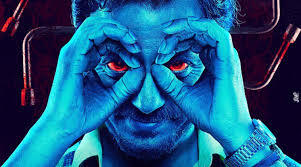 Raman Raghav is a Bollywood psychological thriller film directed by Anurag Kashyap and produced by Kashyap, Vikramaditya Motwane, Vikas Bahl and Madhu Mantena which was released in the year 2016. 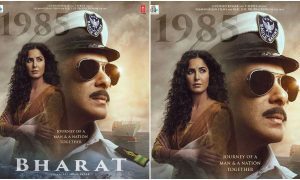 The film features Nawazuddin Siddiqui, Vicky Kaushal and Sobhita Dhulipala in the major roles. The film revolves around a killer named Ramanna and a corrupt officer Raghavana who chases him. The film is based on a real-life killer, Raman Raghav. Also Read: 10 Top Notch Movies From The Successful Career Of Madhuri Dixit. Only A Die-Hard Katrina Kaif Fan Answer These Questions About Her!